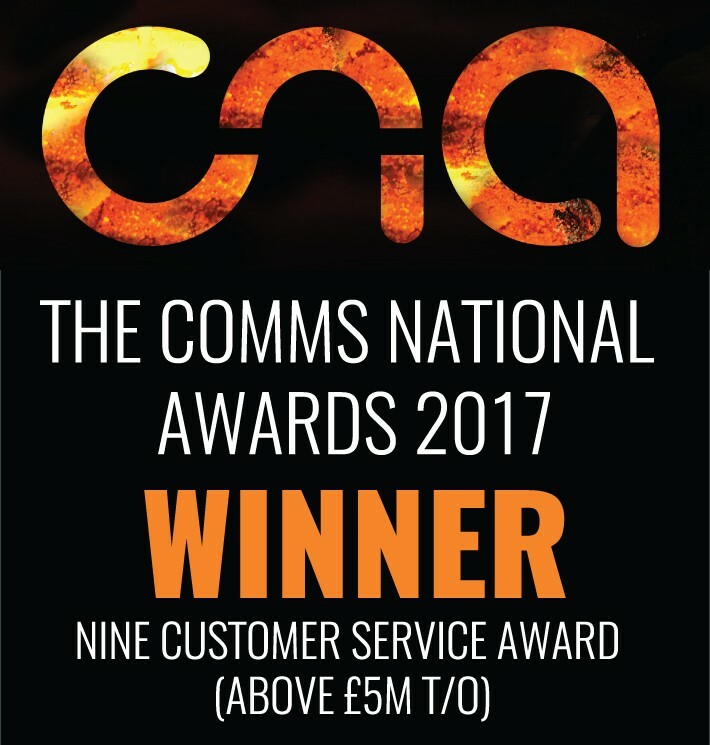 NSN is delighted to have won the prestigious award for the Best Customer Service performance at the recent Comms National Awards event. 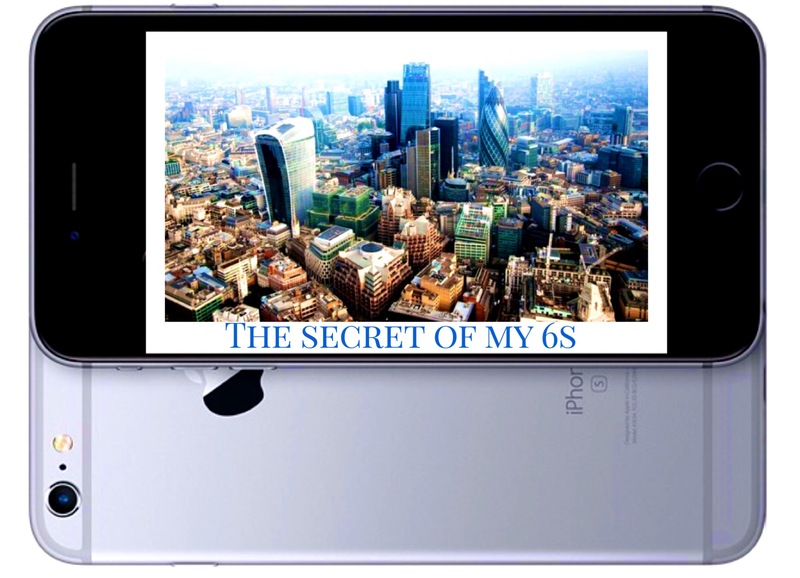 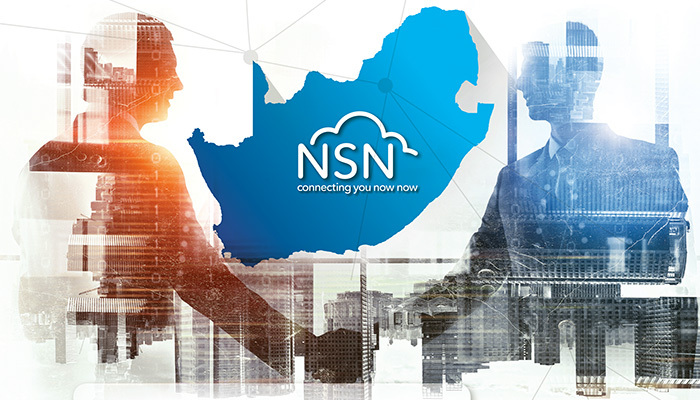 This is a highly coveted industry award that is given to the company that has demonstrated the most commitment and expertise in delivering customer service excellence across the board. 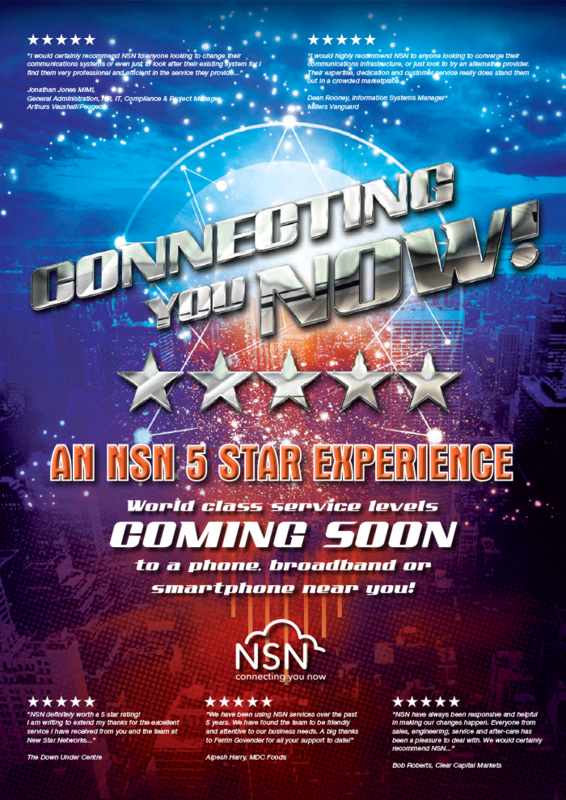 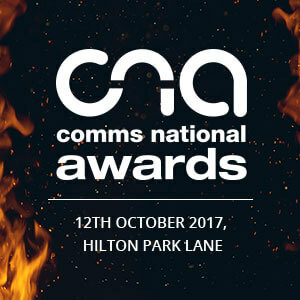 NSN up for 3 Awards at the 2017 Comms National Awards!